Users who like Qasida Burda: Chapter 1 - On Love & Yearning. Sung by Nader Khan. Users who reposted Qasida Burda: Chapter 1 - On Love & Yearning. Sung by Nader Khan. Playlists containing Qasida Burda: Chapter 1 - On Love & Yearning. Sung by Nader Khan. 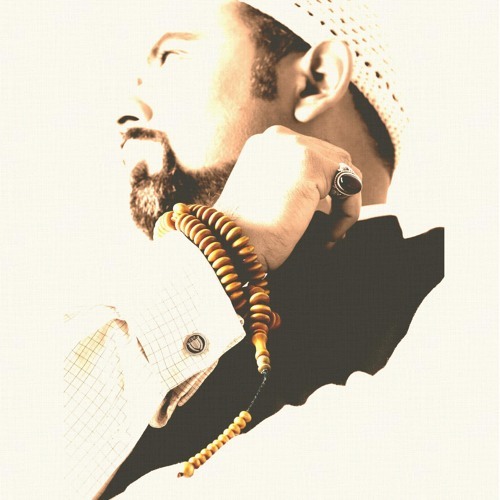 More tracks like Qasida Burda: Chapter 1 - On Love & Yearning. Sung by Nader Khan.